Digital catalogs that inspire action. 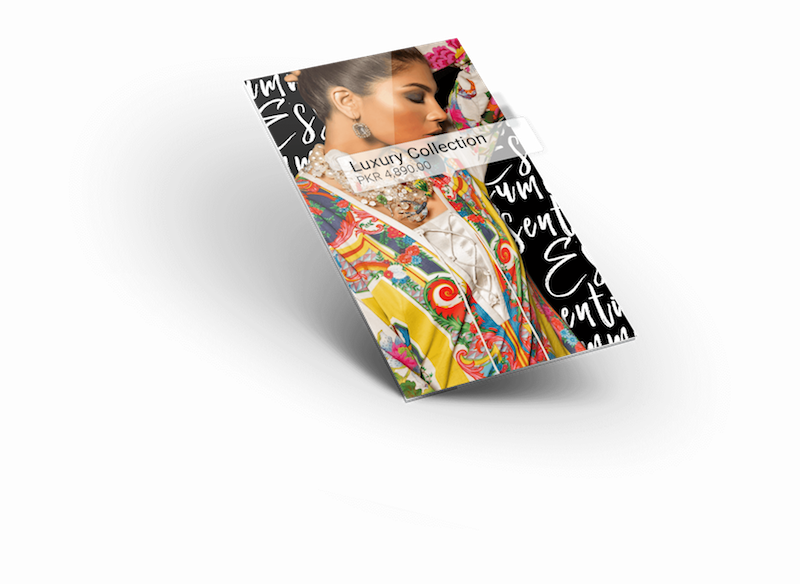 Publish gorgeous catalogs across all digital channels to drive engagement, streamline the path-to-purchase, increase customer loyalty, and boost ROI. 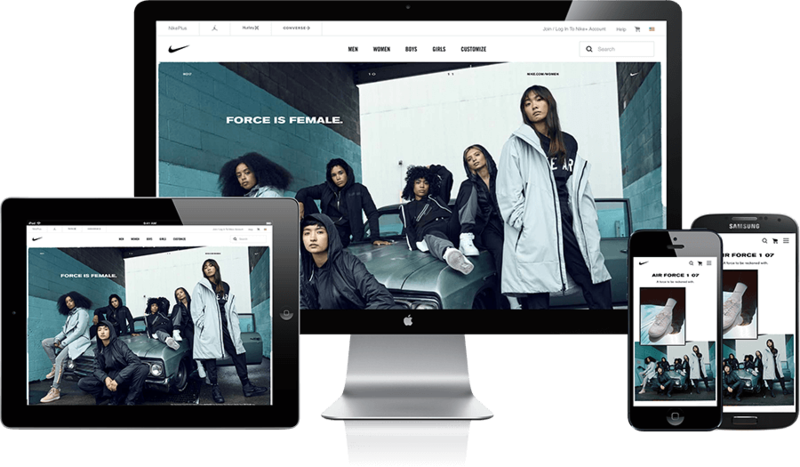 Designed from the ground up for omni-channel brands and retailers, no other digital catalog creation platform comes close to Syndeca’s rich shopping capabilities, intuitive design, flexibility, and reach. and native apps with one simple workflow. Our technology over-delivers at every turn. 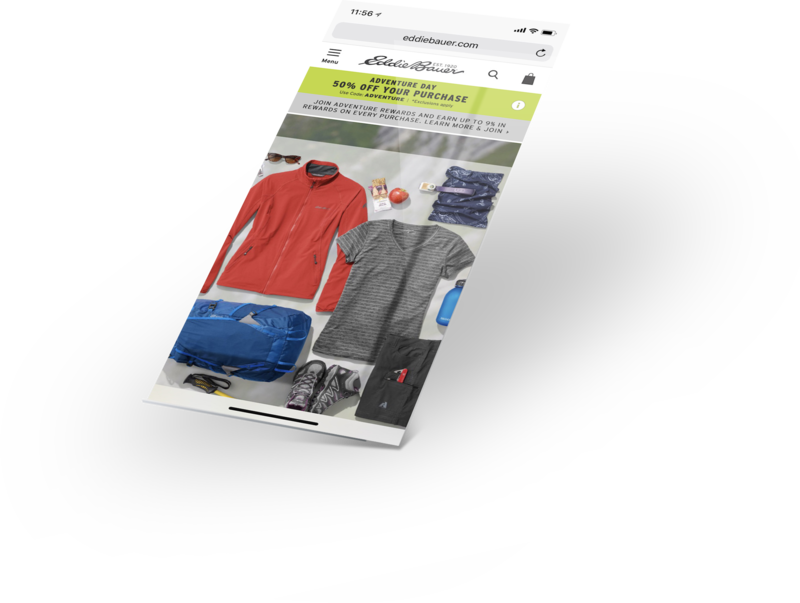 Create eye-catching product catalogs for ecommerce and marketing. Generate experiences optimized for all devices, including mobile, desktop — even native apps. Finding new ways to engage your customers is a constant challenge. 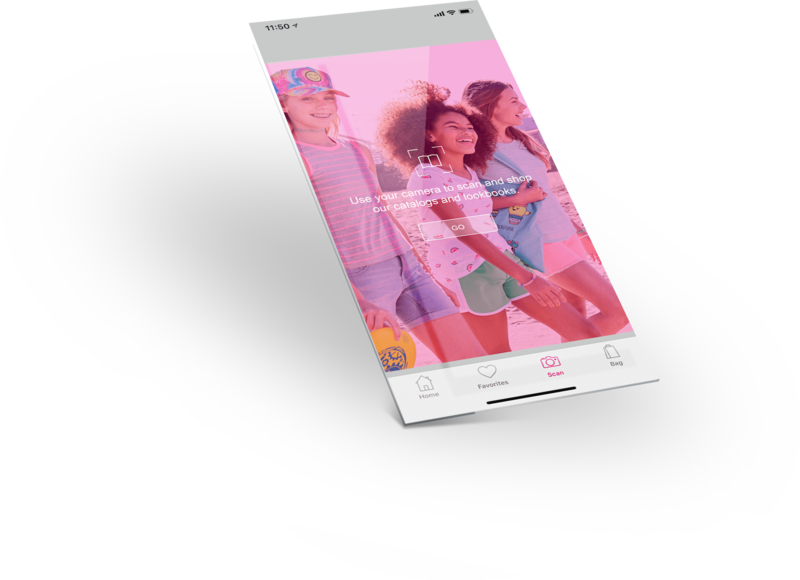 Syndeca makes it easier by elevating your content in to eye-catching, inspirational, life style-focused experiences that customers can’t wait to take in. It’s the perfect way to be top of mind, with content they care about. Syndeca delivers lightning-fast load times, intuitive one-click purchasing, and built-in features that wow at every tap. The end result: users can’t wait to check out your latest styles and leave with a cart full of finds. Image recognition enables shopping in a snap. Literally. 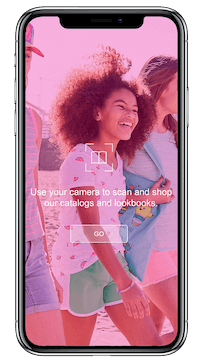 Bridge the path to purchase from print to digital by supercharging your traditional catalogs and publications with Syndeca’s Scan & Shop image recognition. This innovative technology transports users from offline to online in a fraction of a second for instant ordering. Learn More. Do more with Syndeca than any other visual commerce platform. 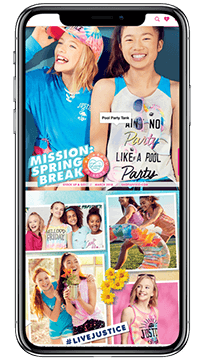 Publish beautiful catalogs,lookbooks and style guides in minutes that fully integrate with your website, blog, and native apps. 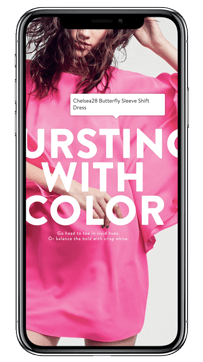 Turn inspiration into action with shoppable lookbooks. Create them in minutes with no coding. Sell more products with shoppable video that lets customers put themselves in your shoes — literally. 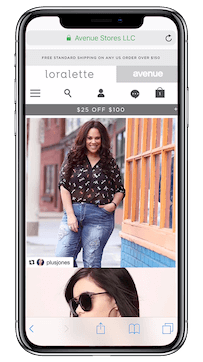 Inspire #instafashionistas and other social savvy shoppers to purchase products they love directly from their feed — and share their great fortune with all their friends. The camera’s the new keyboard. Super-sonic image recognition and visual search for retail. 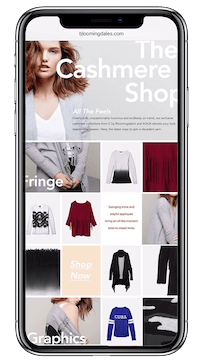 Publish beautiful, shoppable catalogs in minutes for your website, blog and native apps. Make every lifestyle image on your website shoppable — and drive demand through the roof. Help yourself to a host of benefits that get results and make your job a lot easier. Beautiful out of the box. Bespoke when you need it. Phenomenal features, limitless flexibility. Want custom functionality? No problem. Rest easy knowing Syndeca puts products in front of your customers 24/7, without fail. Functions with ecommerce platforms, content management systems, and analytics tools — no coding required. International functionality enables brands to effectively publish rich content on every continent. Make it your own by enhancing our platform using powerful open APIs and SDKs. Superior content optimization allows for instant loading time so your customers don’t have to wait. Ready to drive engagement and earn record-breaking ROI? Put us to work. Companies like yours really like us. But you don’t have to take that at face value. Browse success stories, case studies, and additional resources to hear what our clients are saying about Syndeca — then drop us a note telling us what we can do for you.